While other search engines are ok, they do not always provide you with results that have been deemed useful by others and shared a great deal on networks like Facebook and Twitter. 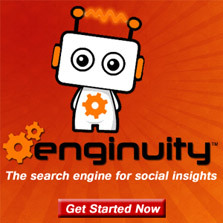 If you are looking for socially relevant results then you should check out an engine called Enginuity. 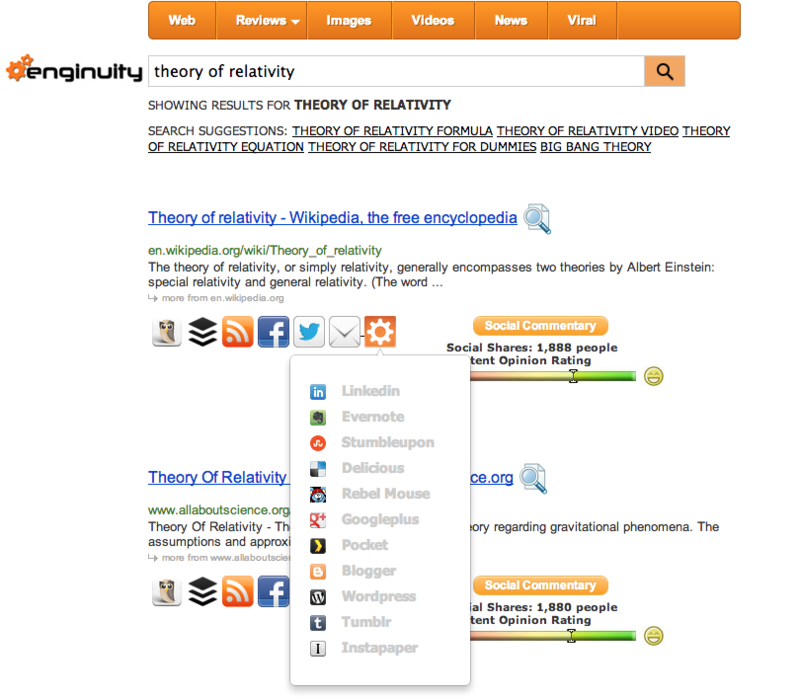 Enginuity is a free and premium to use web service that lets you search the web for better results based on a multitude of cues via social shares, backlinks, meta tags, keywords and more. You can choose to search URLs, images, videos, tech, auto, music, movie reviews and news. 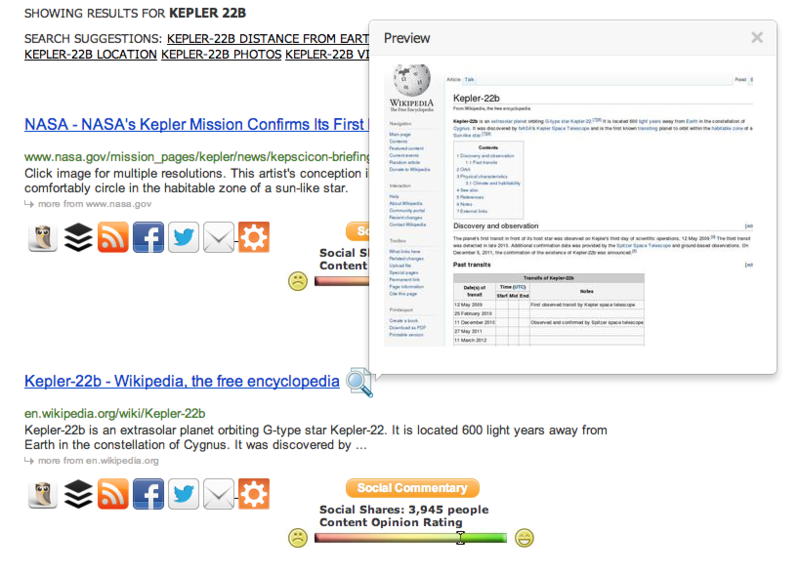 Another noteworthy feature of Enginuity is that it lets you share result links right on the results page. Simply click on the share bar beneath any result and the corresponding social network (Twitter, Facebook, LinkedIn, Pinterest, Evernote, Hootsuite) is loaded in a frame that appears to quickly share a link. All of these features along with content opinion ratings on search results make Enginuity an excellent search engine for finding useful information. Provides you with more socially relevant search results. 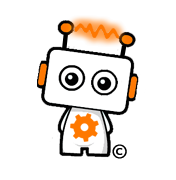 Lets you search URLs, images, videos, tech, auto, music, movie reviews and news. Provides thumbnail site views on results page. Gives summarized insights into the opinions from social comments made on links. Lets you share links directly via email, bookmarks, RSS and social networks.